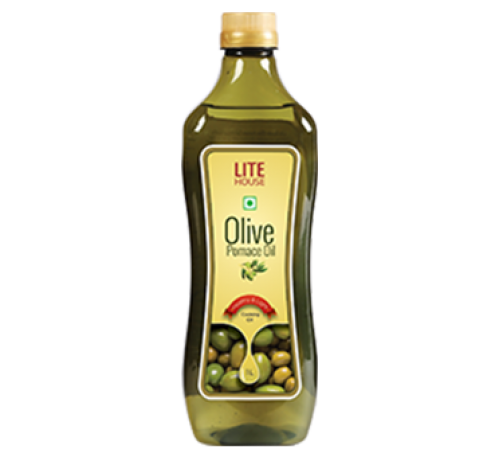 Lite House Olive Pomace Oil- Lite House Olive Pomace Oil is your healthy cooking companion. 2] Helps to maintain a good health. 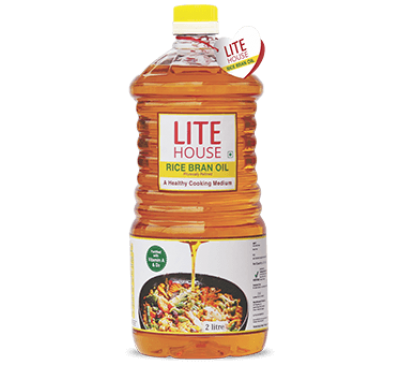 Vestige Lite House Rice Bran Oil Vestige Lite House Rice Bran Oil Lite House Rice Bran Oil is nu..